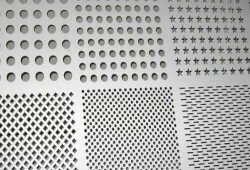 Heanjia Super Metals Co., Ltd. supplies Titanium Mesh, Titanium Perforated Metal, Titanium Expanded Metal and Zirconium Mesh. All of the products are manufactured in customized specifications with strict quality control. 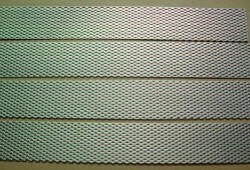 Titanium mesh is made of Titanium Wire TA1 while the expanded and perforated mesh are made by expanding and punching the Titanium sheet TA1 respectively. 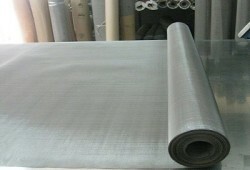 Titanium mesh is significant for its durability, lightweight and excellent corrosion resistance properties. It is used in the several industries such as aerospace, medical and electric industry. 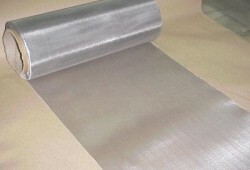 Generally commercially pure titanium is utilized in the anodizing applications.